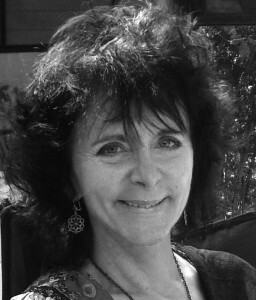 RUTH PADEL is a British poet and writer devoted to conservation, music, and Greece. She has published a novel, eight poetry collections, including a lyric biography of her great-great-grandfather Charles Darwin, and eight works of nonfiction, including a firsthand account of wild tiger conservation. Padel is a Fellow of the Royal Society of Literature, a Council Member for the Zoological Society of London, and she writes and presents BBC Radio 4’s Poetry Workshop. She lives in London.